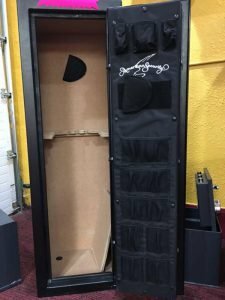 Safes are arguably the most important assets individuals can have, which is why we ensure access to them is not compromised. With our experienced personnel, we are able to offer safe opening service, lock changes and replacements on safes. We are also effective in structuring security safe combinations to increase overall security of valuable items. 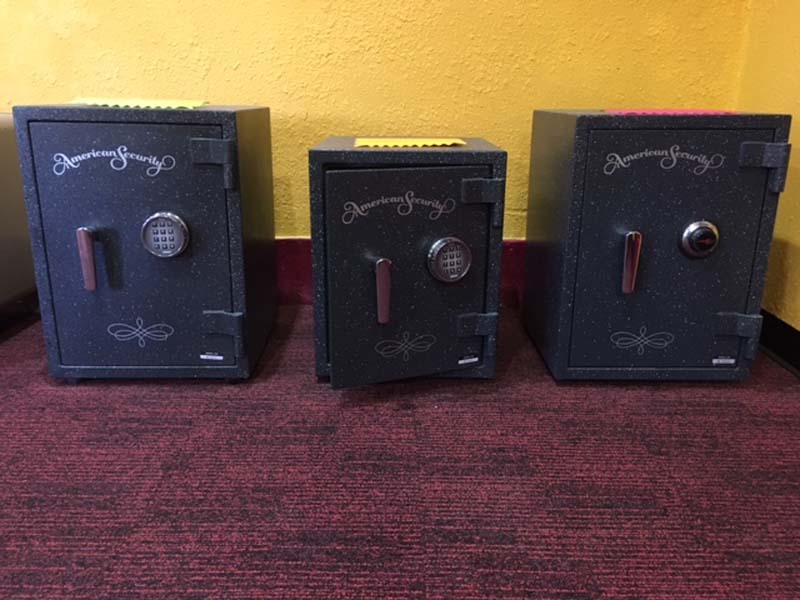 We are a reliable company in Sioux City, IA with the equipment and personnel who can handle safes, and their lock mechanisms, in a seamless manner. Our clients can also get access to safe lock rekeying services. We generate smart keys and ensure that top security locks and keys are in place. Our Siouxland locksmith service also caters to safe unlocking and access control systems for safes to ensure unauthorized access is limited. 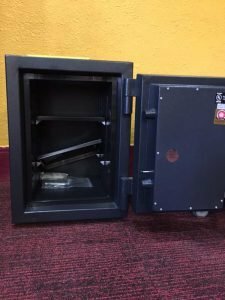 Siouxland Lock and Key of Sioux City, IA, opens faulty safe locks and offers safe repair and maintenance for residential, commercial and municipal customers. 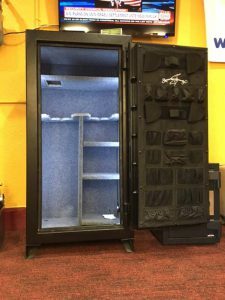 A safe is one of the most important things individuals or businesses can own; it helps secure important documents and valuable items to which access may be critical, including firearms. If you are locked out of your safe, vault or strongroom because you’ve lost the key, forgotten the combination, or the lock itself is malfunctioning, you’ve come to the right place. 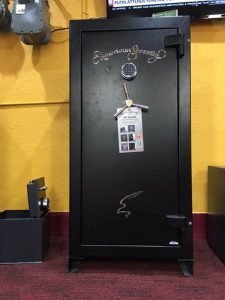 Need help to open your safe in Sioux City? Relax, help is just a phone call away. Our trained safe locksmiths can open safes, lock changes, lock re-keying, and lock replacements on safes. We generate smart keys and ensure that security locks and keys are in place, plus, we can configure security-safe combinations to increase the overall protection of your stored items. Safe opening is an age-old skill requiring an expert eye, keen ear, steady hand, and, when necessary, state-of-the-art equipment like endoscopes, videoscopes and specialized drills. Hiring an inexperienced or untrustworthy person to gain access to the contents of your safe when you are locked out, can be costly or dangerous. 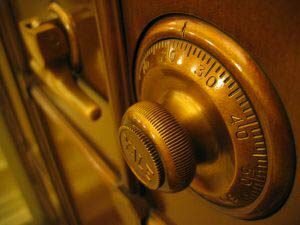 When you know what you are doing, it is entirely possible to breach most safes without damage, leaving the safe in good working order. At Siouxland Lock and Key, our goal is to use picking or manipulation methods whenever we can. As a last resort, we can use force methods to access secured items. 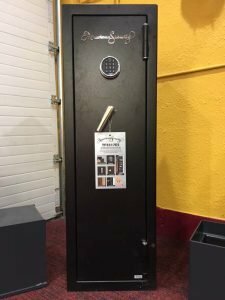 In search of safe opening services in Sioux City? You’ve come to the right place, Siouxland Lock and Key. Call our safe locksmith today. A safe lock will fail for many reasons. Sometimes the parts simply wear out or become loose from overuse. In addition, batteries in electronic safes need to be changed regularly, and should be checked any time the lock sounds or acts strangely. Regular maintenance on locks and security control systems on safes, vaults and safe rooms can prevent major headaches down the road. Repairing an unlocked safe is far easier than opening one with a broken lock. 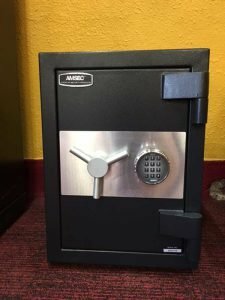 Has a former friend, family member or employee left with the combination to your safe? We can change the combination on your safe to ensure that unauthorized access to the contents is limited to the right people. It’s a good idea to change the combination on your business safe, vault or strongroom at least annually. Ask about our key replacement services if you need additional assurance. No matter the hour, if you are locked out and need to open a safe, Sioux City area’s Siouxland Lock and Key can help. One of our safe locksmiths will be there in a jiffy. Call Us at (712) 258-4730. We’re the Sioux City safe locksmith that can manage any emergency car door unlocking, emergency ignition repair, residential and commercial lock replacement and key extraction for any lock. We also offer lock duplication, deadbolt lock installation and key generation for locks that have problematic access panels. Call Siouxland Lock and Key today at (712) 258-4730. We’re located at 216 W 7th Street, Sioux City, IA 51103. Our regular office hours are M-F:8-5, Sat: 8-noon, Sun: closed.